Online retailer Amazon is in the process of creating a fashion application that would allow its customers to try on their outfits in the virtual realm. The app, which require access to a person's personal data, would scour a customer's social media photographs to predict their fashion style before identifying possible suggestions. 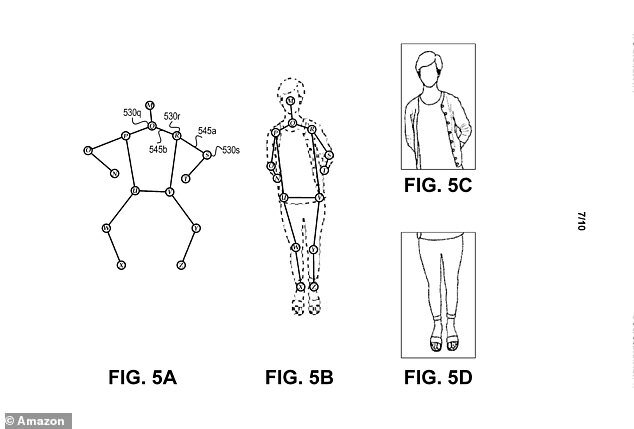 The company, which would use the algorithms from a person's personal information to predict their preferred outfit choice, would then place its predicted outfit on a virtual mannequin. The app would also be able to predict a customer's realistic clothing choice based on their job and the climate they live in. 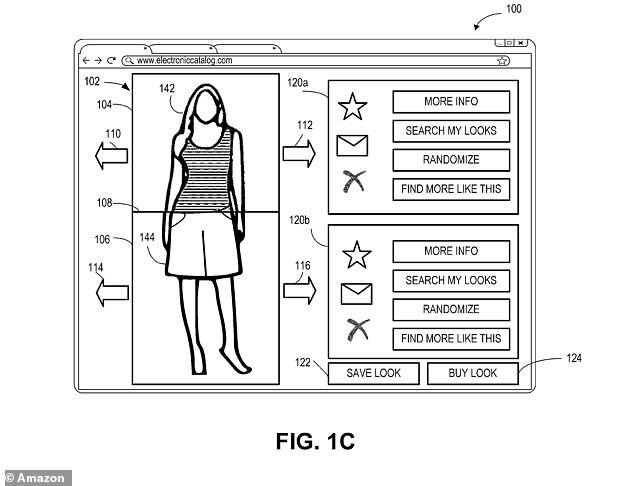 Amazon customers will then be able to 'like' or 'dislike' the items of clothing. 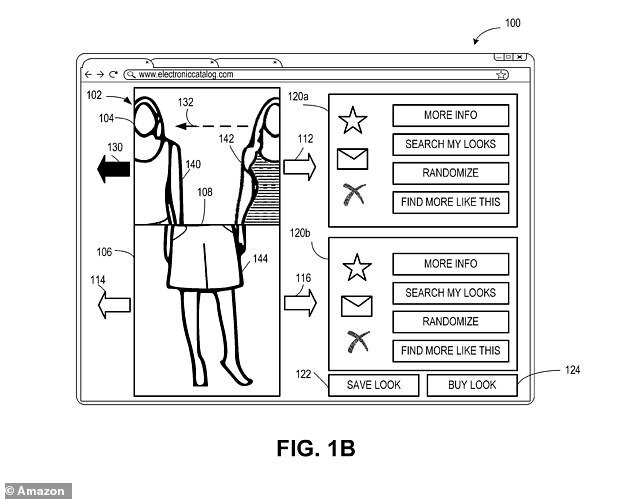 In addition to being able to glimpse how their clothes might appear, customers will also be able to search for extra options and share recommendations. Mark Howell, creative director at Play Retail, a strategic design agency, told The Sunday Telegraph: 'The potential amount of data that this technology will be able to generate for Amazon is staggering. 'By having access to a customer’s photos, the retailer can see what they wear, what they drive and even inside their home to better predict what products an individual is most likely to want to buy. While the extraordinary app would eliminate a trip to the high street, it is feared it may bring further woe for stores on the high street. In November 2018, a study of 500 high streets by accountants PricewaterhouseCoopers and the Local Data Company found 2,692 stores had been shut down during the first six months of the year. The stores included Debenhams, Homebase, House of Fraser and Poundworld.